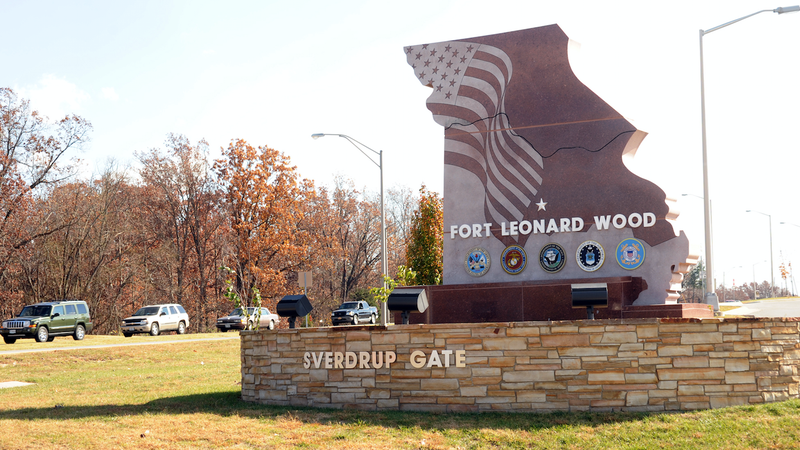 US Army officials say they replaced five Chinese-made surveillance cameras from Fort Leonard Wood, a base in Missouri, in response to news stories about the company that manufactures them. The five cameras were made by Hangzhou Hikvision Digital Technology Company, which is 42 percent owned by the Chinese government and is just one of several Chinese firms facing greater scrutiny by American officials. The Journal reports there are 187 surveillance cameras throughout the base. The five Chinese-made cameras were exterior, facing the surrounding roads and a parking lot. Taking down the five cameras was meant to “remove any negative perception” of the devices after media reports. Beck apparently didn’t specify which “media reports” he meant in his conversation, but there are plenty to choose from. Just this week, Representative Michael Conaway introduced a new bill that would ban the US government from doing business with any service providers that use devices made by Huawei or ZTE, both Chinese companies. In 2012, Huawei’s telecom equipment was “effectively banned” in the US after lawmakers suggested it could be used to spy on Americans. Perhaps more relevantly, the Journal itself highlighted security concerns about Hikvision cameras in November. Army officials stopped short of accusing the cameras themselves of being secret Communists, but it’s clear why they’re wary. Hikvision’s cameras have been blacklisted by some security vendors in the past, the Journal reports, but the company itself has always denied accusations of interference by the Chinese government.